Holidays to Zurich up to -70% off To take advantage of these offers, join now for free! Spoil yourself with a luxury trip to the sophisticated Swiss city of Zurich. As the largest city in the country and the acclaimed city of finance, indulge yourself with the finer things in life in this waterfront paradise all year round. There has never been an easier time for planning holidays to Zurich than right now with Voyage Prive. Whether it's a last minute mini-break or an impeccably well planned getaway, we will provide you with the finest accommodation in our selection of handpicked hotels. 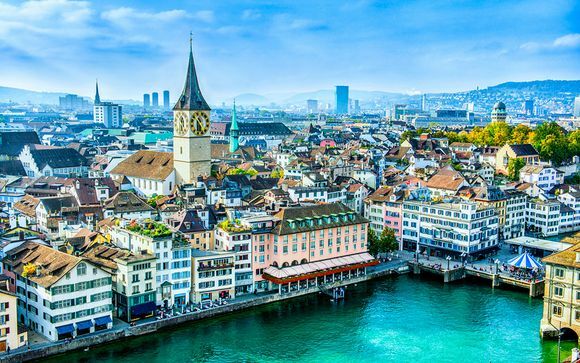 All of our hotels are located in the centre of the city, perfect for winding your way through the elegant streets or a stroll around Lake Zurich. Our hotels are the perfect resting spot after a busy day of hiking up the striking Jungfrau Glacier, tobogganing, sailing or swimming. 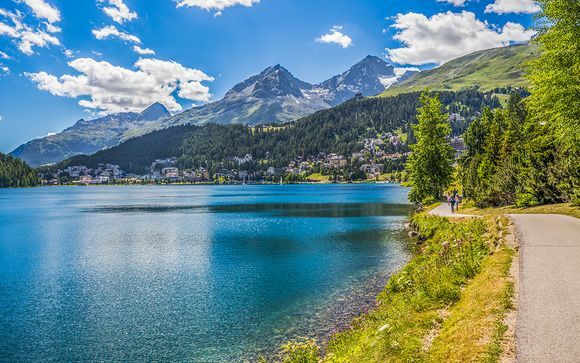 To get away from the bustling city life in Zurich, surround yourself with Alpine cows and beautiful scenery by taking one of the many hiking trails, stopping for hot chocolate or apple cake in a small wooden mountain hut. If you prefer to be on the move a little faster then make use of the abundant tobogganing trails which snake around the mountains giving you a breathtaking view of the countryside and an adrenaline rush. 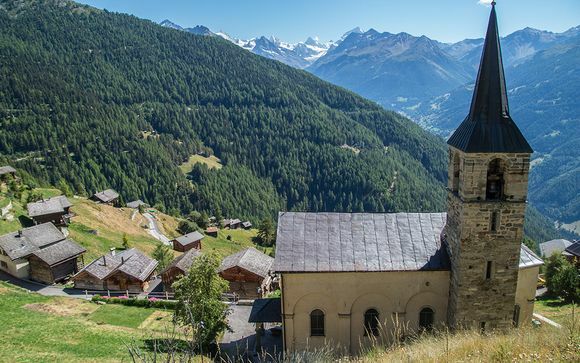 At the end of your active day why not wind down in one of the finest mountain side restaurants where you can feast on a Swiss cheese fondue, a culinary experience not to be missed when visiting the Swiss mountains. To satisfy your sweet tooth continue the evening of indulgence by eating handmade chocolate wafer rolls which are Zurich's chocolate speciality. To indulge yourself to the maximum on your trip to Zurich you should also rest your mind. 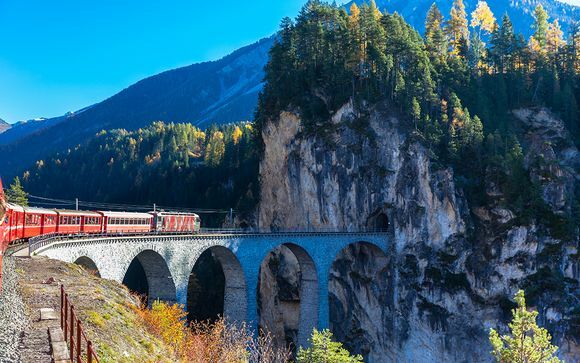 There are many ways to do this in Zurich, surrounded by the shimmering water of Lake Zurich and the alluring mountains you won't want to miss out. So why not try running or swimming in the lake after completing a woodland walking trail. If you don't want to venture out of the city then stay local and hike up Zurich's own mountain, Uetilberg. Despite being the capital of the finance industry, your trip to Zurich can be a relaxing, refreshing and all round holistic experience. Whatever it is that you are looking for on your holiday to Zurich, let Voyage Prive help you find your dream hotel in Zurich.